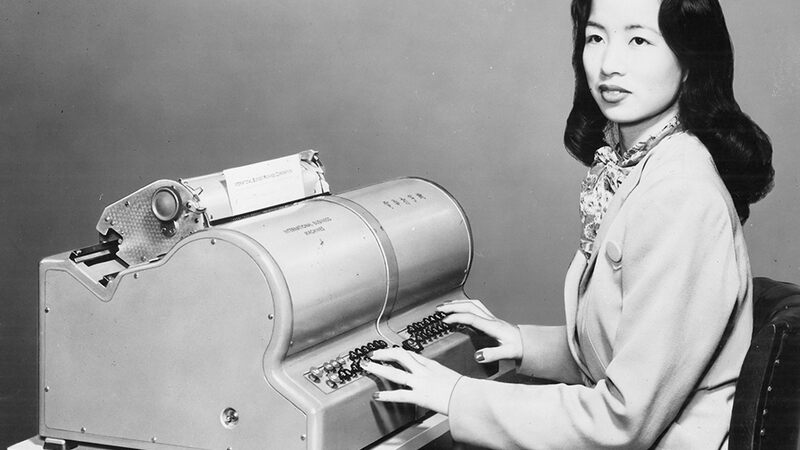 Thomas S. Mullaney, The Chinese Typewriter: A History (MIT Press, 2017): Chapter 1, 35-74; Chapter 4, 161-93; Chapter 6, 237-53 (up through “How Ancient China Missed…”; and Chapter 7, 283-8 (through “China’s First ‘Model Typist’”) [we’ll have provided you with a copy of the book]. Michael Wheeler, “The Reappearing Tool: Transparency, Smart Technology, and the Extended Mind,” AI & Society (forthcoming). Check out Marcin Wichary’s forthcoming book about the global history of keyboards, as well as his research newsletters. By 11:59pm on Monday, February 18, please post to this Google Doc a question you’d like to ask our guest speaker. Louise Barrett, Beyond the Brain (Princeton University Press, 2015). Andy Clark and David Chalmers, “The Extended Mind,” Analysis 58:1 (1998): 7-19. Friedrich A. Kittler, Gramophone, Film, Typewriter, trans. Geoffrey Winthrop-Young and Michael Wutz (Stanford University Press, 1986). Lisa Gitelman, Scripts, Grooves, and Writing Machines: Representing Technology in the Edison Era (Stanford University Press, 1999). John Haugeland, “Mind Embodied and Embedded,” Having Thought (Harvard University Press, 1998): 207-237. Richard Heersmink, “A taxonomy of cognitive artifacts: function, information, and categories.” Review of philosophy and psychology 4.3 (2013): 465-481. Richard Heersmink, “The Metaphysics of Cognitive Artefacts.” Philosophical Explorations 19.1 (2016): 78-93. Neil M. Kay, “Rerun the Tape of History and QWERTY Always Wins,” Research Policy 42:6-7 (2013): 1175-85. Prince McLean, “Inside the Multitouch FingerWorks Tech in Apple’s Tablet,” Apple Insider (January 23, 2010). Jan Noyes, “QWERTY – The Immoral Keyboard,” Computing & Control Engineering Journal 9:3 (1998): 117-22. Kim Sterelny, The Evolved Apprentice: How Evolution Made Humans Unique (MIT Press, 2012). Kim Sterelny, “Minds: Extended or Scaffolded?” Phenomenology and the Cognitive Sciences 9:4 (2010): 465-48.Michael Wheeler, “The Reappearing Tool: Transparency, Smart Technology, and the Extended Mind,” AI & Society (forthcoming). Cassie Werber, “The Future of Typing Doesn’t Involve a Keyboard,” Quartz (November 23, 2018). 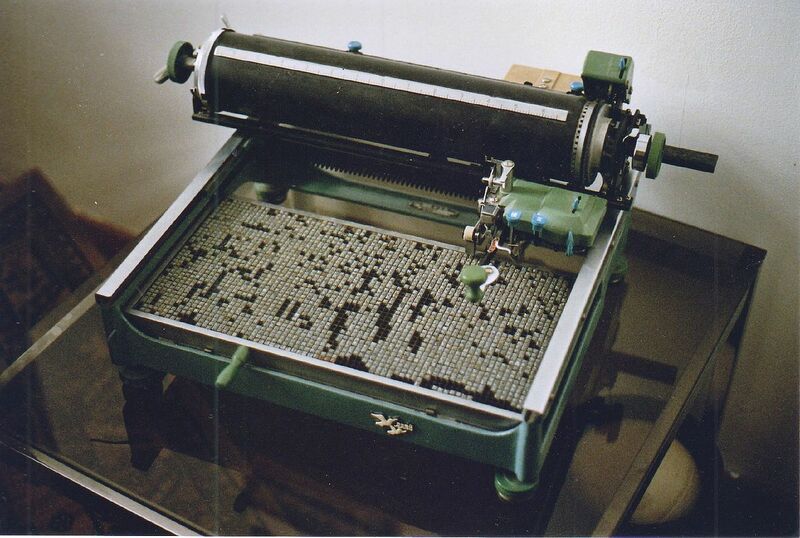 Darren Wershler-Henry, The Iron Whim: A Fragmented History of Typewriting (Cornell University Press, 2007).